I saved the best one for last. My pride and joy. 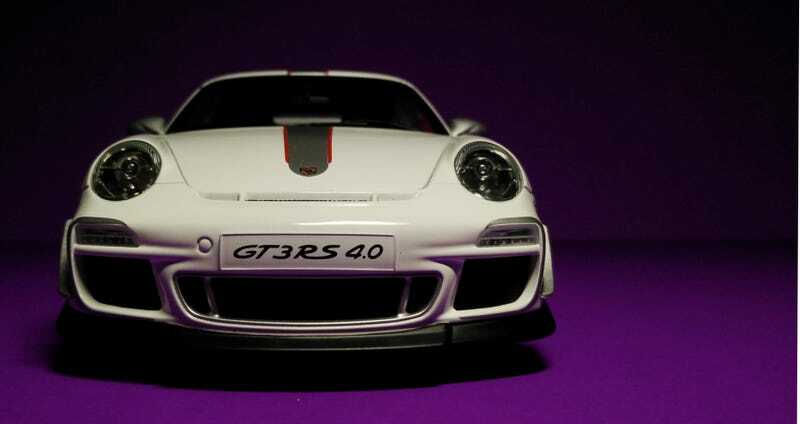 The Maisto 911 GT3 RS 4.0.